The word ‘doula’ is a Greek one and has been interpreted as meaning ‘woman caregiver’. A doula is an experienced non-medical birth companion who provides continuous physical and emotional support to the Mum before, during and after her labour. Doulas usually have undertaken formal training with a doula organisation and are often mothers themselves. Why would a woman want a doula at their birth? Well the stats show they improve birth experiences for women. The most recent research (from studies of over 15,000 women in 2012), found that women having continuous support from a doula were less likely to have Pitocin (the oxytocin drip) or have their labour end with a C-Section. Women who used a doula also felt significantly more positive about their birth experiences. Furthermore it was found that women with doulas were less likely to ask for an epidural. Often the woman’s birth partner will worry that if the couple hire a doula they will be left out. However, in my experience, doulas can be a fantastic resource for your birth partner as well. They can support and guide your partner offering them knowledge, information and tools to help you during your labour. They can also enable your partner to take a break - even just to go to the toilet or get some food. A doula can attend your birth in a hospital or home setting. Normally yourself and your partner will meet with your doula at least twice during your pregnancy to help you write up your birth plan, go over comfort techniques with you, or provide birth preparation- depending on your individual needs. From 37 weeks on, your doula will be on-call for you and when you go into labour, and she will be there to support you until your baby arrives. After your baby is born there are normally 1-2 postnatal visits offered by your doula, and some women choose to hire a post-partum doula to help them postnatally as well. What can I say about Mary Tighe? The best place to start would be to tell you that she’s simply a wonderful person. 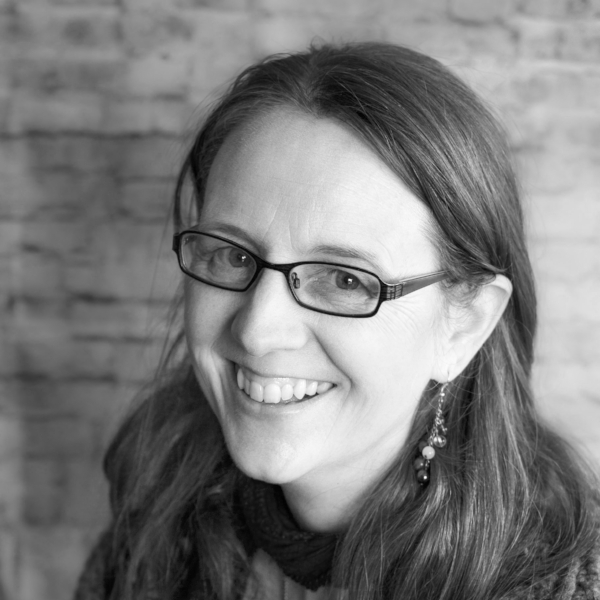 In addition to possessing the qualities that make for an ideal person to have at your birth – patience, caring, attentiveness – she is also a very skilled and knowledgeable doula. 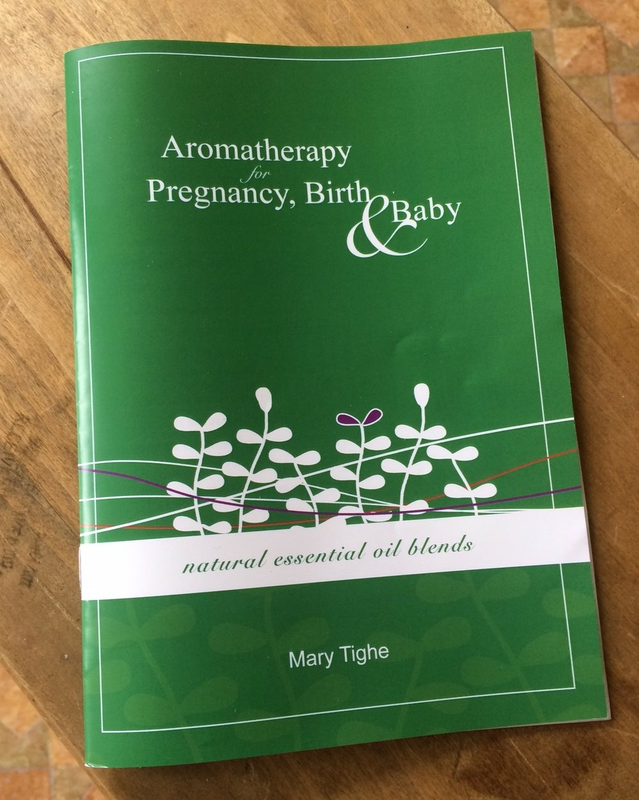 I contacted Mary early on in my pregnancy because I wanted someone at my birth, in addition to the midwives and my partner, who would look after me. I’m from the US and I wouldn’t have any family with me before, during or after the birth and I was a little worried. I wanted someone who would know what to do and would take care of me in the little ways that really make a difference. I also have a major phobia of hospitals / doctors / anything medical, so I needed someone who was knowledgeable, who I knew would stay with me from beginning to end and provide support to myself and my partner during my labour. In our conversations leading up to the birth I found Mary’s energy to be contagious and inspiring and I actually started to look forward to the birth with confidence. She helped me get organized and come up with a plan. Once I was in labour she was present when I needed her, invisible when I needed space, and forever calm. When I felt “stuck” she was able to help move me on and when I had a shaky moment she helped me find the focus and the confidence to keep going.